The “very old coyote” is the Aztec god of mischief, song, music and uninhibited sexuality. He is an astute shapeshifter, wise and dualistic. 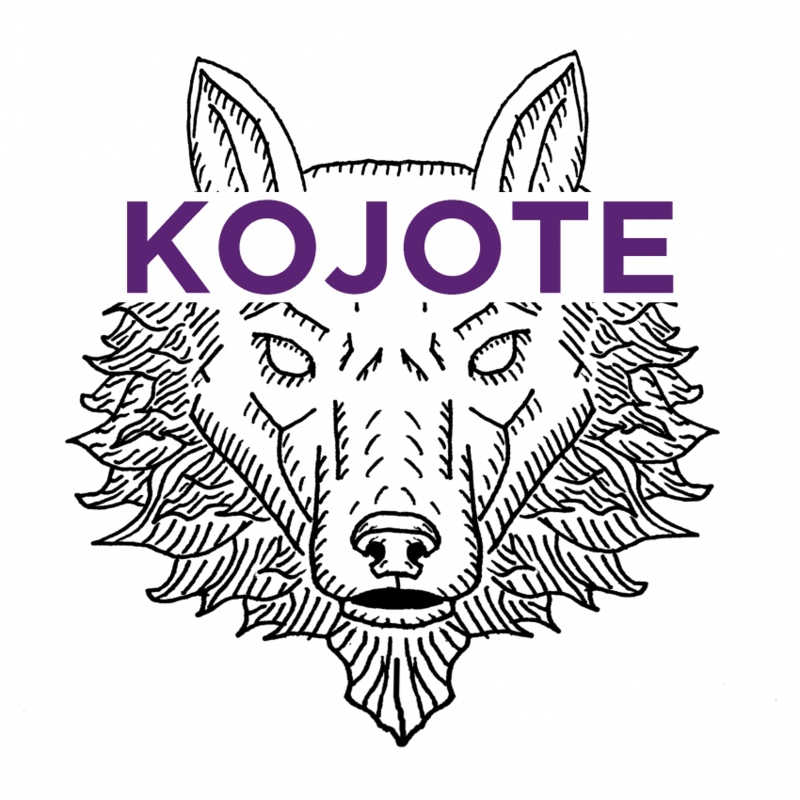 So it is only logical that our alt post-desert rock sound honours the image of the KOJOTE.